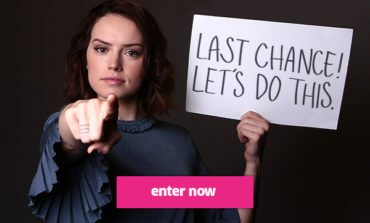 Posts tagged with "Star Wars: Force for Change"
Last Chance to Win Epic Star Wars Experiences from Omaze and Earn 100 Bonus Entries! 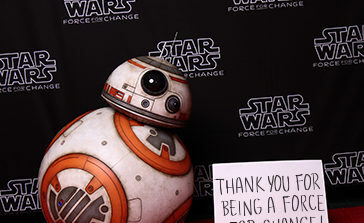 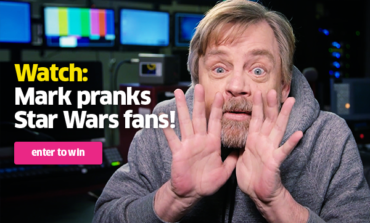 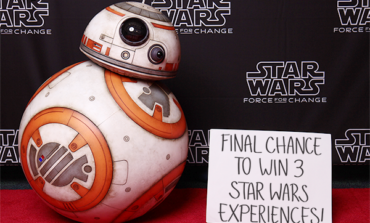 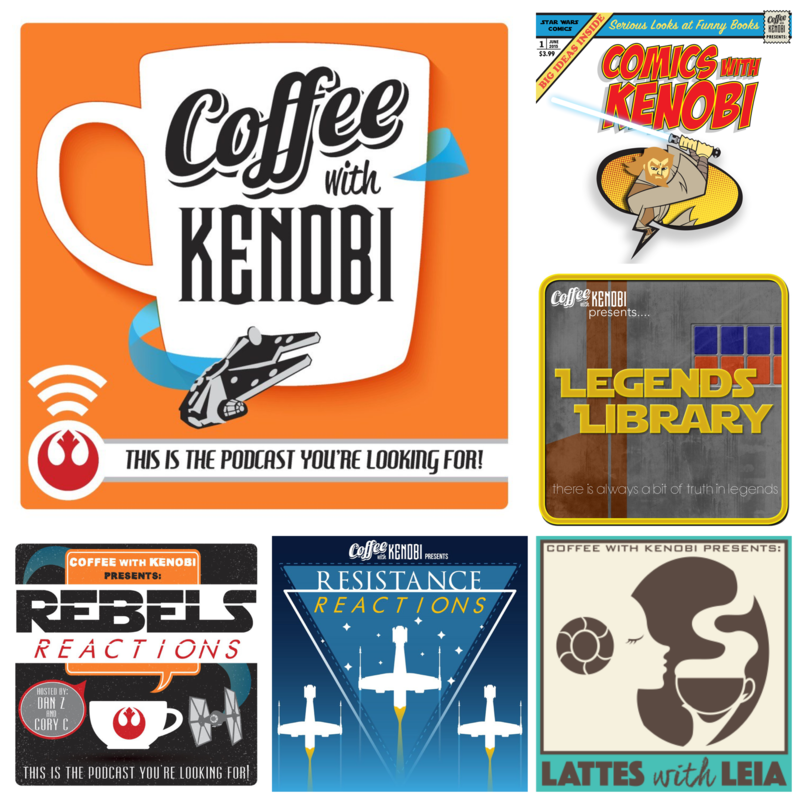 Get 500 Extra Entries from Star Wars: Force for Change and Omaze! 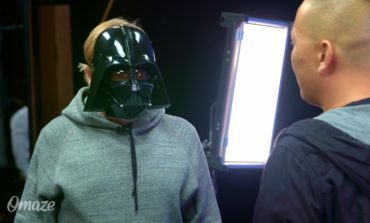 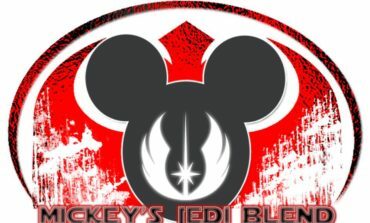 May the 4th Only!